Thanksgiving is behind us and soon the holiday weekend will be finished. It will be time for baseball activity to begin re-percolating in advance of next month’s Baseball Winter Meetings in Las Vegas, Nevada. This year’s meetings figure to be very explosive compared to prior years with two superstar-level free agents in their mid-20’s, prized by so many teams, as opposed to the usual thirty-something players that are available on the free agent market. 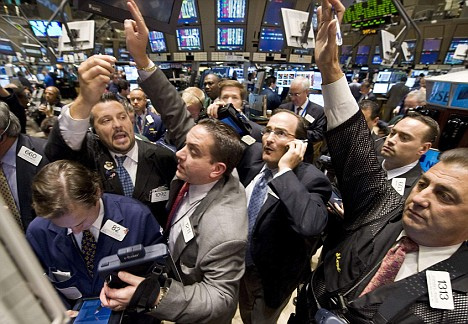 Many teams feel they are just a player or two away, while others are looking to the next decade for success which creates the potential for a very active market. Look, I want either Bryce Harper or Manny Machado like most other Yankee fans. Hey, signing both premier players would be great but realistically that would never happen. I probably want Bryce more simply because of his left-handed bat and I know he has a love and passion for the Pinstripes. The dude knows the Hall of Fame is eventually within his grasp and there is nothing better than blazing your way into Cooperstown wearing Pinstripes. It is a perfect fit for his legacy. The Yankees need a dynamic lefty bat in their lineup and Harper, in a classic case of stating the obvious, would excel in the heart of the order. Position-wise, to me, Machado is the better fit. He can play shortstop for the months we are without Didi Gregorius, allowing Gleyber Torres to stay at second and continue to perfect the nuances of the position. Then, when Didi returns, Machado can slide to third, which would either push Miguel Andujar to left to compete with Brett Gardner and Clint Frazier or to first base to disrupt the duo of Greg Bird and Luke Voit. Didi is a free agent after next season so Machado would be a hedge in the event Didi leaves. I really hope the Yankees find a way to lock up Sir Didi but until he signs the dotted line, there’s a risk he is not part of the long-term future. Speaking of chances, it is possible the Yankees do not sign either player. I don’t really expect the Yankees to overpay and realistically only see Harper or Machado signing with the Yankees if it fits Managing General Partner Hal Steinbrenner’s budget. I think the Yankees will exceed the luxury tax threshold if necessary but I don’t think they’ll go hog wild. Hal will authorize a huge sum but there’s no doubt it would have to be on his terms. Recently, TGP’s own Bryan Van Dusen suggested the Yankees trade for Phillies second baseman Cesar Hernandez. I thought it was a brilliant idea then and still do. If the Phillies sign Machado, GM Brian Cashman should immediately get on the phone to Phillies GM Matt Klentak to discuss what it would take to get Hernandez. Scooter Gennett of the Cincinnati Reds is another strong option. His name has been mentioned in a possible trade involving Sonny Gray. It would take much more than Gray to snare Gennett, but he’d bring a lethal left-handed bat to the lineup. 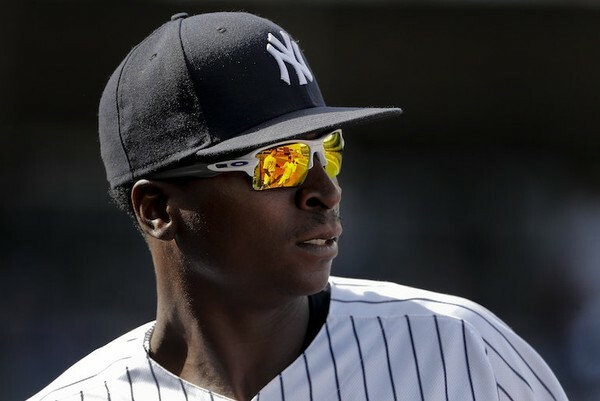 Probably the thing that scares me the most about bringing in an All-Star level second baseman is the potential to permanently move Gleyber Torres back to his natural position at short, thereby increasing the likelihood the Yankees part ways with Didi Gregorius. I love having Didi on this team and I’d prefer to see a plan that opens short for #18 when he is healthy and ready to return. I am not excited about options for bringing in Neil Walker or Daniel Murphy in to play second while Torres temporarily slides to short. For a team that had its defensive challenges in 2018, Walker or Murphy would not help. 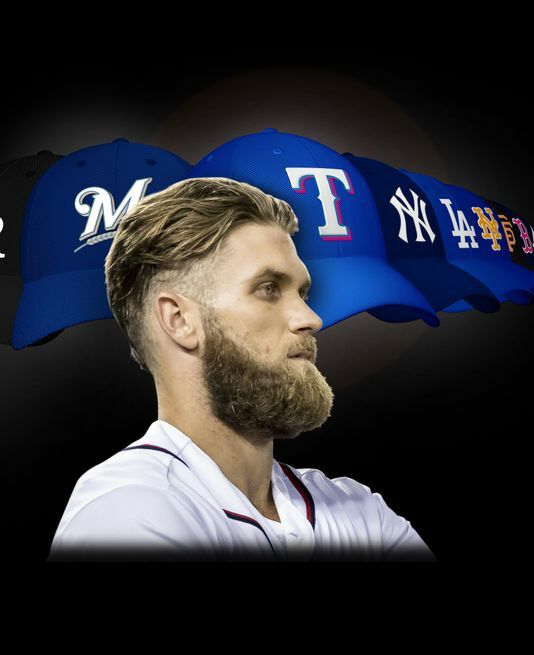 If the Yankees sign Bryce Harper to play left (I don’t really like the talk about the move to first base because you don’t pay a guy $300 to $400 million under the assumption he can make such a significant position change), I think it allows the Yankees to go with a glove-first option at short. Re-sign Adeiny Hechavarria or sign Detroit’s free agent shortstop Julio Iglesias. Under that scenario, Miguel Andujar could stay at third but the Yankees would need a good backup defensive-minded third baseman. I expect Andujar to get better defensively-speaking but let’s face it, he’ll never be Brooks Robinson…or Graig Nettles…with a glove. Patrick Corbin continues to be my favorite for the open spot in the starting rotation. I will be disappointed if the Yankees do not get him. I am fearful the longer this goes on, the less likely the Yankees re-sign J.A. Happ. I’d hate to lose out on the top available starters AND Happ. I don’t really expect Happ to wait to see what the Yankees do. He has too many suitors. Someone will offer him the right deal and he’ll take it. You can’t blame him for doing what’s right for his family. Of trade acquisitions, I’ve long admired Madison Bumgarner but I feel Cleveland’s Carlos Carrasco is a much safer option. I’d love Corey Kluber but I don’t think the Indians will trade him or if they do, they’ll want a huge return. Maybe the same applies to Carrasco. He certainly has the talent even if he doesn’t quite have the same name value as Kluber yet. Count me among those who want no part of Arizona’s Zach Greinke. I don’t want his contract and I don’t want the potential for a Bronx meltdown like Sonny Gray. I’d rather see the Yankees only give up money for the last spot in the rotation and keep their prospects in-house. So, where can I buy my Patrick Corbin Yankees jersey? I’ve wondered if the Yankees should go after Japan’s Yusei Kikuchi. I don’t know a great deal about the Japanese pitcher but he is expected to be posted in early December. The downside is that Kikuchi will be represented by agent Scott Boras. Kikuchi was 14-4, with 3.08 ERA, for the Seibu Lions this past season. The 27-year-old lefty struck out 153 batters in 163 2/3 innings, and has a career 2.77 ERA in Nippon Professional Baseball. 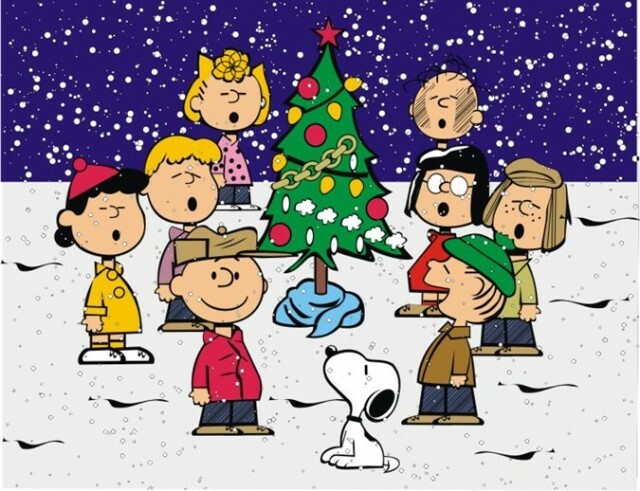 The posting period opens December 5th and teams will have 30 days to sign Kikuchi. I’d probably prefer MLB-proven alternatives for a team that is on the cusp of a World Series championship but Kikuchi certainly beats rolling out a series of minor leaguers like last year. Jordan Montgomery should be back by late summer but honestly I do not feel that we’ll see a meaningful contribution from him this year. I think it will be 2020 before he rounds back into form, making him the man most likely to replace CC Sabathia in the starting rotation unless age regression or injuries force an earlier decision. I feel bad for Robinson Cano. There’s no way I’d want any part of his contract so I am not preaching for his return to Pinstripes. But he’s 36 and running out of opportunities for another World Championship. Training camp hasn’t even started yet his current team, the Seattle Mariners, have already thrown in the white towel. I am sure it is tough for him to listen to his former teammate, James Paxton, talk about how excited he is to join a team that expects to win every year. 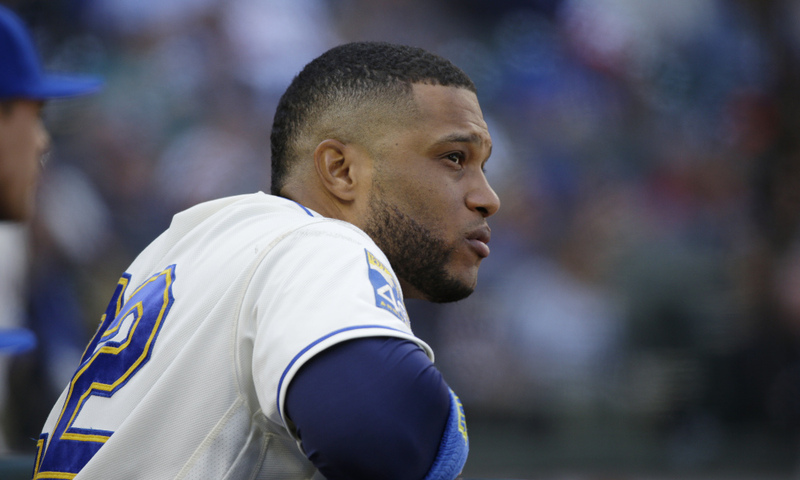 Cano knows first-hand what that feels like, even if it is a distant memory. I still like Cano and I am sorry that he has to take part in a rebuild at this stage of his career. I guess he has millions of reasons for why he won’t lose any sleep. I hope it’s enough. Cano had every opportunity to stay in NY but he switched agents and his desire for 10yrs overcame his good sense. He's stuck in Seattle with his millions ...... money can't always buy happiness. I would like Yankees to trade for Trout... sounds like a pipe dream but they have the assets Lets take a look at what they could offer Angels. Florial or Frazier, Hicks, Adams,Germain and Tarpley and their #1 for 19 and 20. Sign Harper to play 1B. Off season complete and start spreading the News!